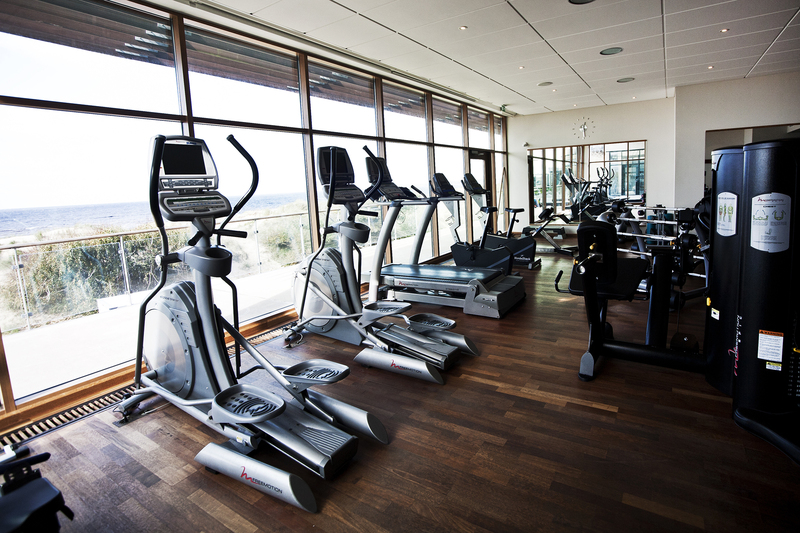 Exercise equipment is made up of unique parts, such as cabling, pulleys, and bolts. Just like other types of machinery, these pieces allow your fitness unit to operate successfully. How can you ensure that your exercise unit is performing optimally? Preventative maintenance! Signing up for a maintenance plan is a great way to ensure longer lasting equipment life. Fitness Machine Technicians can help you take care of your exercise machines by providing on-going maintenance plans and speedy repairs. Want to get started with Fitness Machine Technicians? Our trusted technicians help individual and commercial clients daily. Let us help you prolong your units health- request a tech by completing our contact form. At Fitness Machine Technicians, we understand the importance of providing quality on-going service. Not only are we confident that we can fix your issue, but we are committed to delivering lasting results that don’t cost a fortune, which is why we offer continuous maintenance plans. Major repairs can be costly and inconvenient. Ditch the ‘out of order’ sign and sign up for preventative care; we guarantee that our trusted technicians will be able to service your equipment so unexpected break downs are a thing of the past!